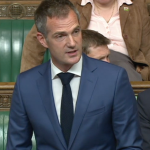 Hove MP Peter Kyle has welcomed the backing of a senior judge in the Labour member’s campaign to end the practice of abusers cross-examining their victims in the family court. Mr Kyle co-sponsored a debate about domestic abuse in the House of Commons in September. 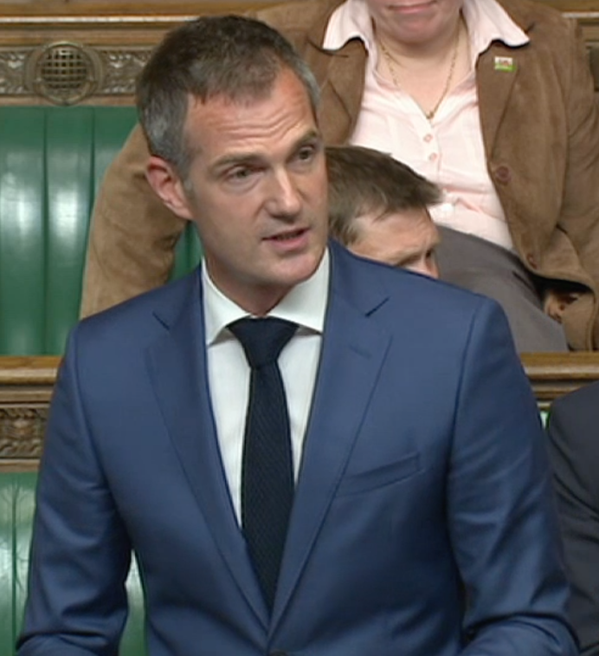 In the debate he criticised the way that convicted abusers can cross-examine their victims in family court cases although they are barred from doing so in the criminal courts. His campaign has been picked up by The Guardian newspaper which has reported the views of Sir James Munby, the judge who oversees the family courts. He is reported to have said that he would support “as a matter of priority” a ban on perpetrators of domestic abuse cross-examining their victims. The newspaper said: “Sir James Munby responded after a Guardian investigation last week revealed that women were being forced to face questioning in the family courts by men who had abused them. 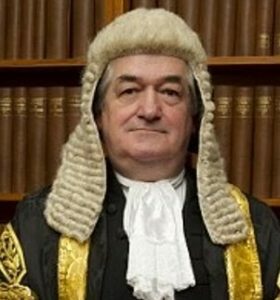 It said that a spokesman for the president of the family division of the High Court had said that Munby “would welcome a bar” on the practice. But the judge said that it was down to primary legislation in Parliament to do this. The spokesman is reported to have said: “The president of the family division has been raising since 2014 the pressing need to reform the way in which vulnerable people give evidence in family proceedings. “He has made clear his view that the family justice system lags woefully behind the criminal justice system. “He has expressed particular concern about the fact that alleged perpetrators are able to cross-examine their alleged victims, something that, as family judges have been pointing out for many years, would not be permitted in a criminal court. Mr Kyle told Brighton and Hove News today (Saturday 31 December): “My heart goes out to the abuse survivors who’ve told me about the horrors inflicted on them under the noses of judges in family courts. “Thanks to campaigners from all walks of life and both sides of politics and brilliant journalism, this campaign is reaching the point of no return. “The second Parliament returns in the new year I’ll be pressing the Prime Minister to bring an end to victims being cross examined by criminal abusers once and for all.